February 2015 - Hello! Welcome to my blog! 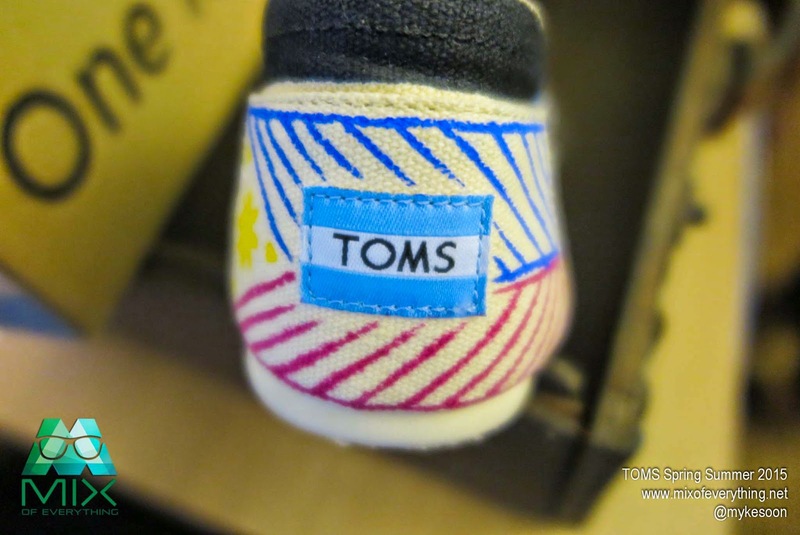 TOMS Philippines has launched their Spring/Summer 2015 collection earlier today at Your Local in Legaspi Village, Makati City. 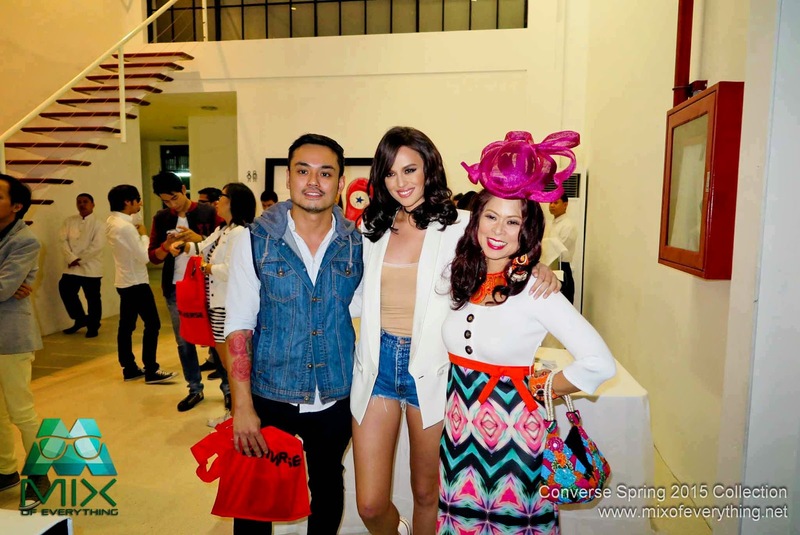 Medias, guests and celebrities got a peak at the latest collection coming out this March featuring a dynamic mix of bold and laid back designs for everyone who likes to have fun and those who has the upcoming season's adventurous spirit. 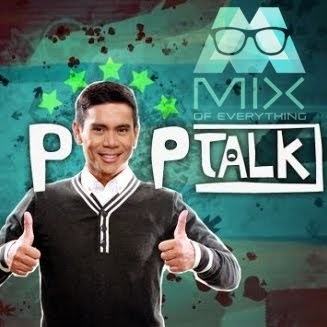 Earlier today, SKY Cable launched something BIG. Yeap. 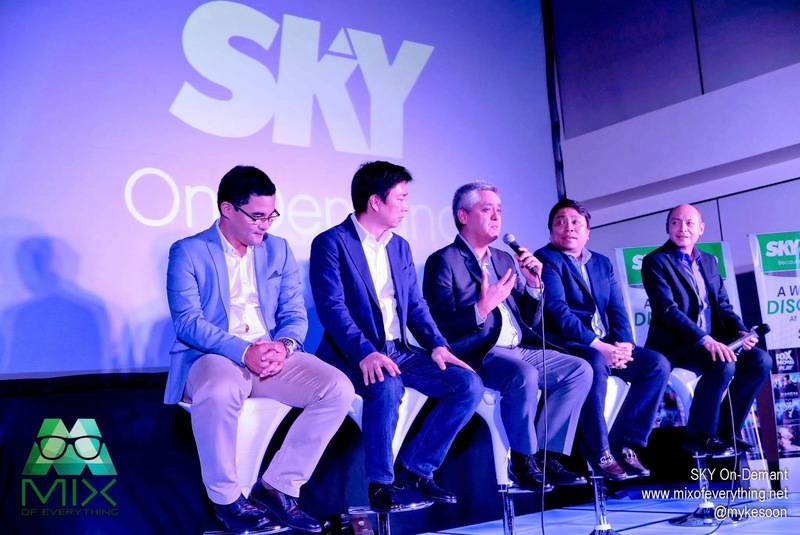 SKY Cable has just revealed their latest service, the SKY On-Demand. Now, what's amazing about this? Well, viewers can now catch up on missed shows and series on TV, because they can now directly stream their favorite cable TV, local show and also movies! You no longer need to rely on your PCs or mobile devices to catch-up on your show because now you get watch it on your TV! This new service from SKY is the answer to the TV viewer's long-time wish. Is to be able to playback missed shows directly on TV. Some shows like, House of Cards, Master Chef, Restaurant Impossible, Pawn Stars, Bondi Vet, Scorpion, Extant, Red Band Society, Ben 10, Dora, Adventure Time, Chowder, even local channels like TV Patrol, ASAP, Forevermore, Two Wives and a whole lot more from channels like RTL-CBS, History, Asian Food Channel, Food Network Asia, E!, Lifetime, Cartoon Network, Nickelodeon, ANC and of course, ABSCBN. 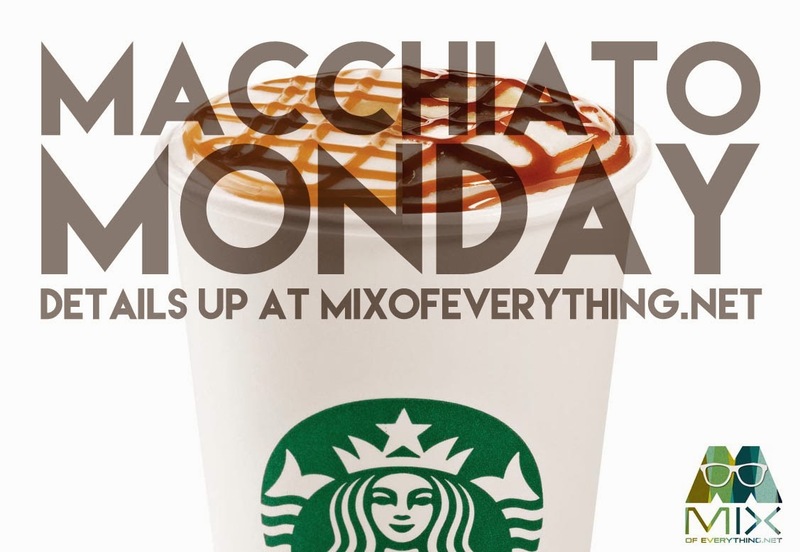 STARBUCKS MACCHIATO MONDAY STARTS TODAY! 1. From February 24 to March 5, 2015, Starbucks Philippines will run an online poll (through starbuckspromotions.ph) to ask our Facebook fans which of the two (2) featured Macchiato beverages is their favorite. Starbucks Philippines Facebook fans can vote on what team they’re on: Team Caramel or Team Hazelnut. Guam. Next on your Travel Destination List. Unknown to many, Guam is the closest United States destination from the Philippines, and is also home to thousands of fellow Filipinos. Yeap, that's right. 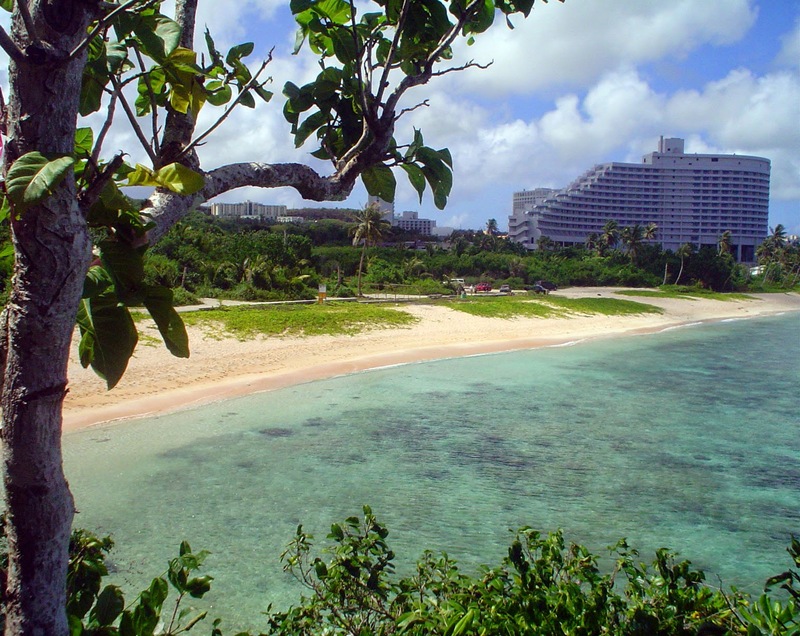 Guam maybe just your next vacation destination. Just three and a half hour away from Manila lies this US Island destination just waiting to be explored and experienced. Summer is near and it's time to unwind and relax in a destination that will surely make you fall in-love with the neo-island lifestyle. Guam offers every Filipino traveller a unique yet familiar vacation destination with its exquisite showcase of culture coupled with exotic beaches, breath-taking sceneries and world-class duty-free shopping. Check out the new Starbucks Spring Card! 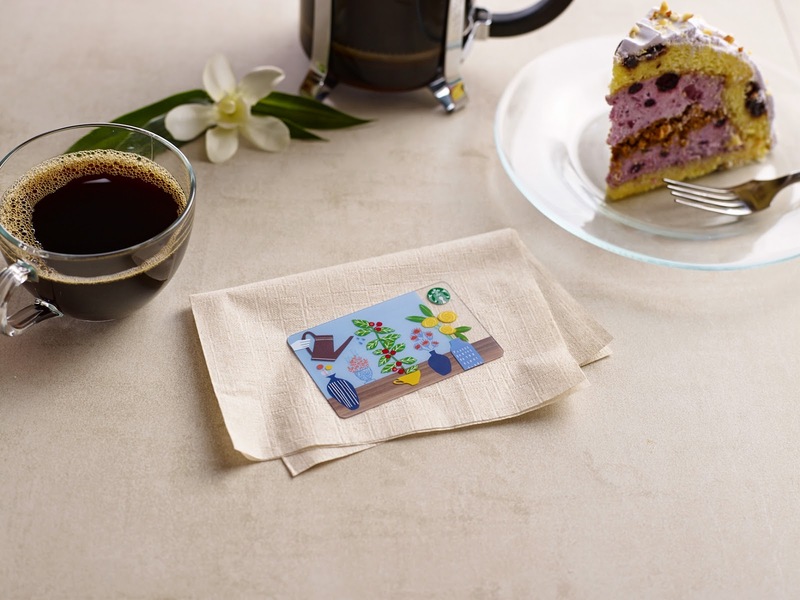 Just like the flowers blooming in Spring, everything’s bright and colorful for our new Starbucks card. 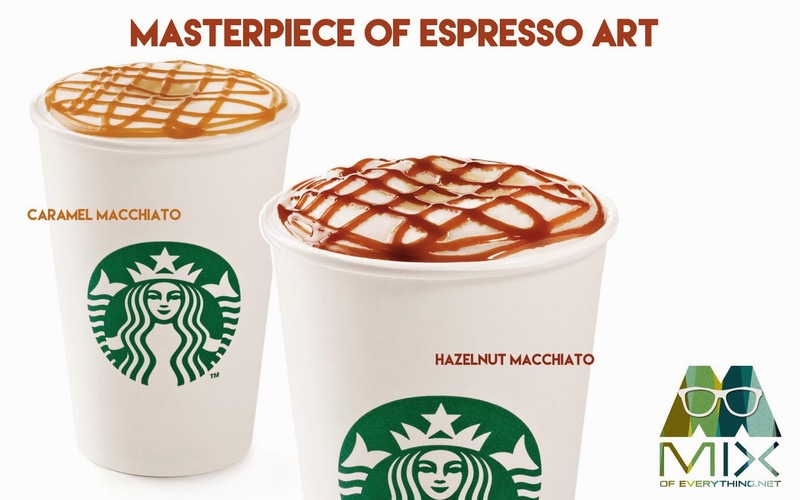 Starbucks Caramel Macchiato and Starbucks Hazelnut Macchiato takes the front seat as Starbucks Philippines highlights the beautiful and perfectly prepared Starbucks Macchiato beverage may it be comforting hot or refreshingly iced. 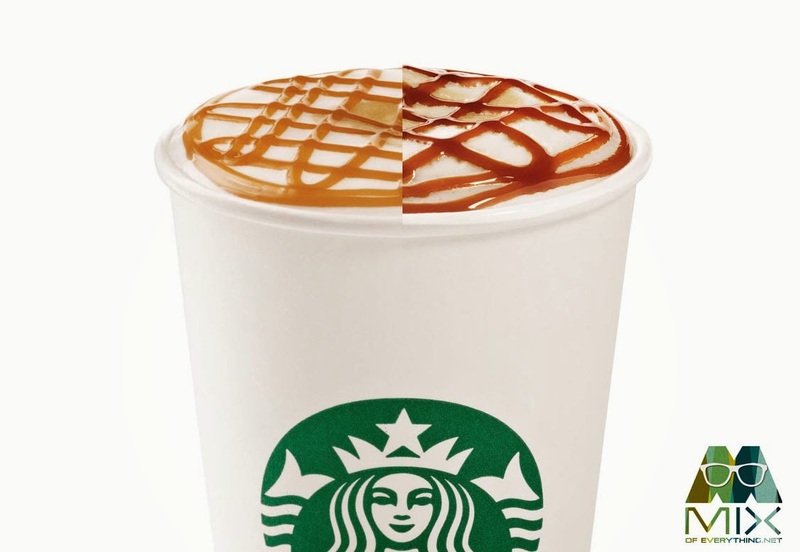 My staple drink CARAMEL MACCHIATO combines freshly steamed milk with a topping of velvety-rich foam, an intense hit of Starbucks signature espresso and finished with a buttery caramel drizzle. Wear your Levi's 501 CT 3 ways. 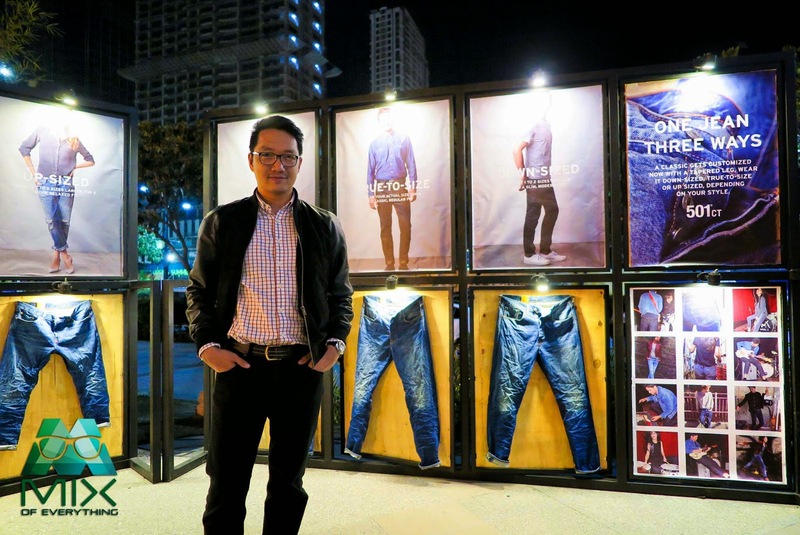 Levi's has recently launched its new jean series, the 501 CT at Valkyrie, The Palace in BGC last February 11, 2015. The 501 CT is a reinvention of the much loved Original 501 Jeans. 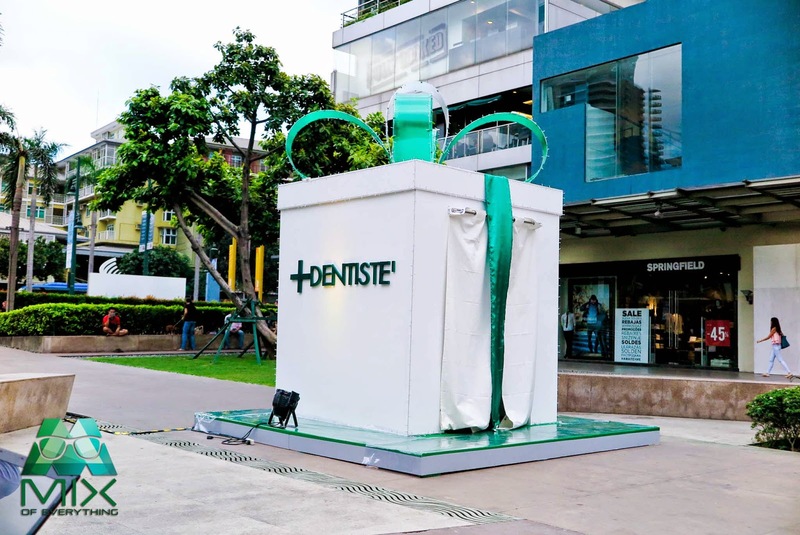 Dentisté Mystery Box Spotted at BGC! I received an invite and invited me to this unveiling on what this Mystery Box in BGC is doing there. Suddenly appearing in infront of Fully Booked. I was curious so I headed there. People was looking at it like it was a gift that is just waiting to be opened. Heck when I was there I wanted to open it. Outdoor Archery at SandBox at Alviera. Take aim and find your center at SandBox at Alviera as the adventure park opens an Outdoor Archery for families and friends to enjoy. 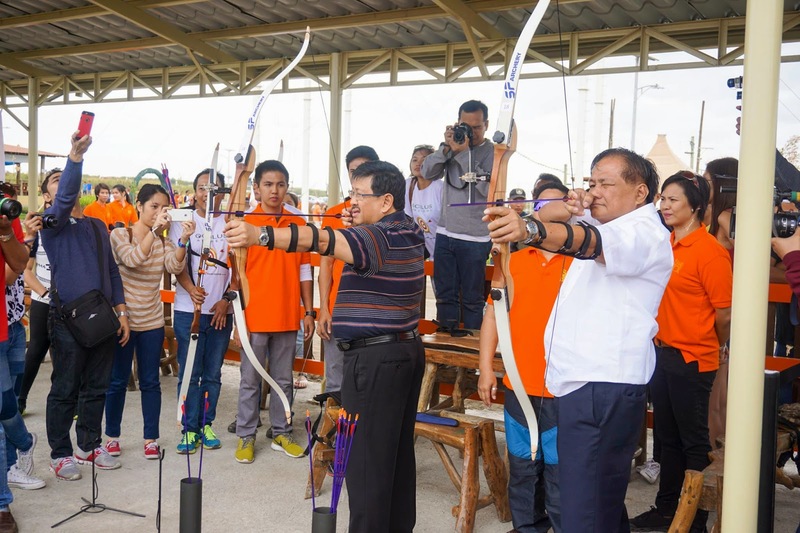 SandBox at Alviera in Porac, Pampanga has partnered with Oculus Archery to bring fun with the bow and arrow in a new outdoor range this love month. Newbie archers as young as 7 years old, accompanied by an adult, or young at heart with senior cards, are welcome to experience Outdoor Archery at SandBox. The packages priced at P400 for a one-hour session or P250 for a 30-minute session include basic coaching, bow & arrows, quiver, chest and arm guards plus one balloon target. There are also various novelty targets available such as famous cartoon villains to make the activity more fun and interesting especially for kids. Check it out! 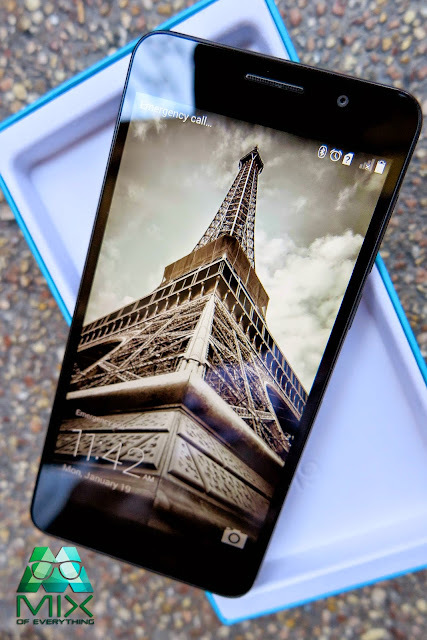 This came in the mail and I am just psyched with this phone! 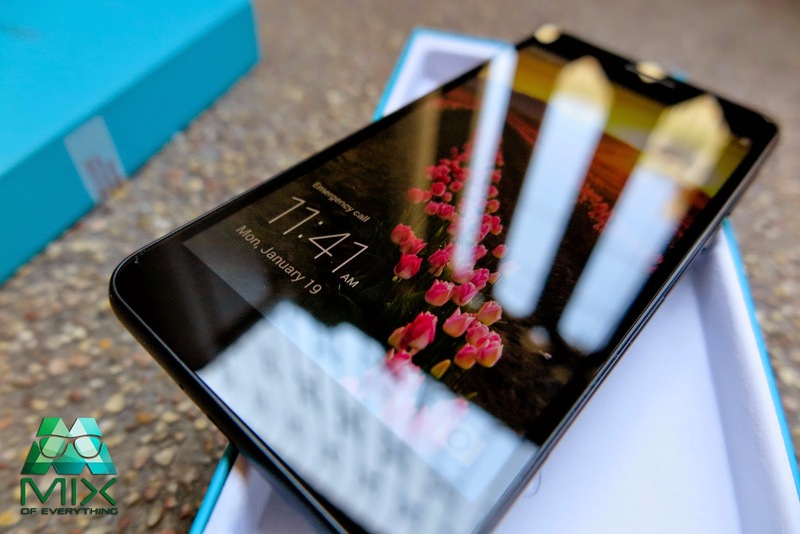 A few key features of this is its Octo-core Kirin 920 CPU, it's 5-inch Full HD screen with Android 4.4.2. Whew! Anyway, let's move on. 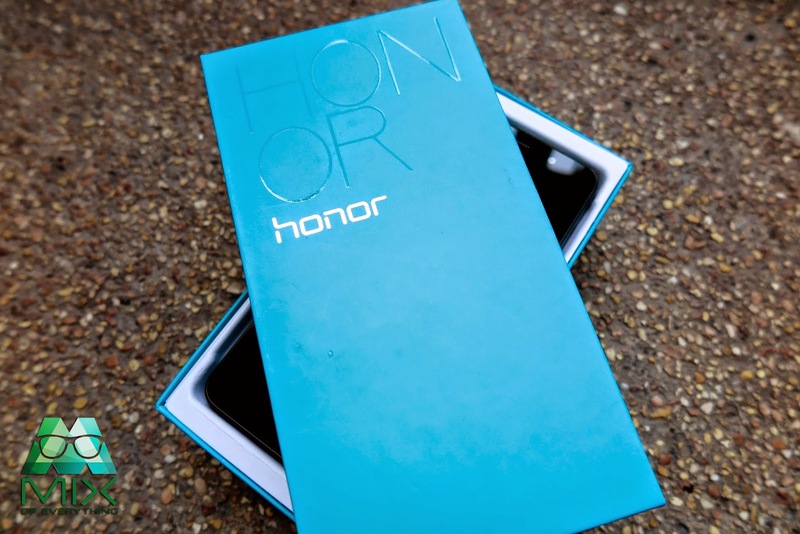 Looking at the box, it is simple, it is blue (I don't know why) maybe to create a refreshing feel. 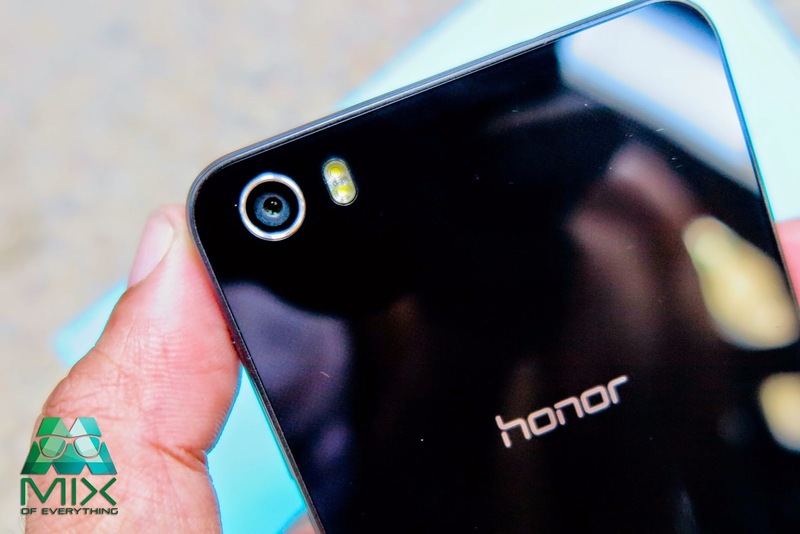 It looks minimal having a sleek effect. 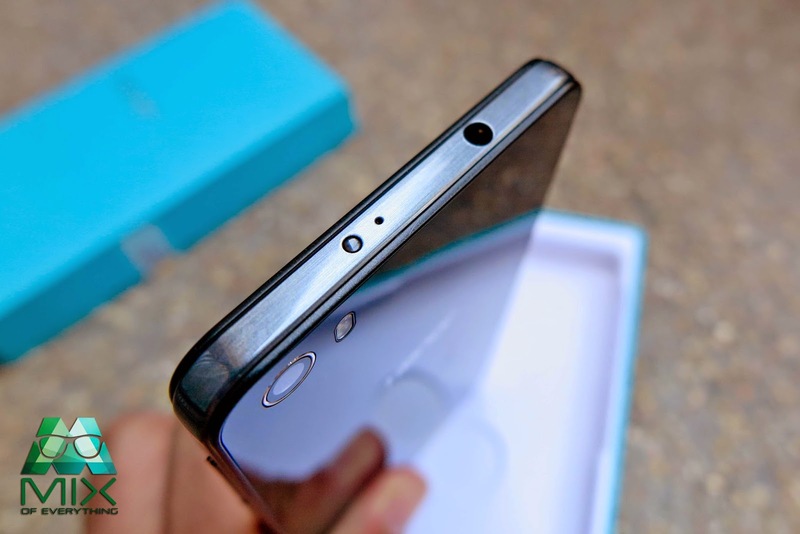 The phone is completely flat front and back. 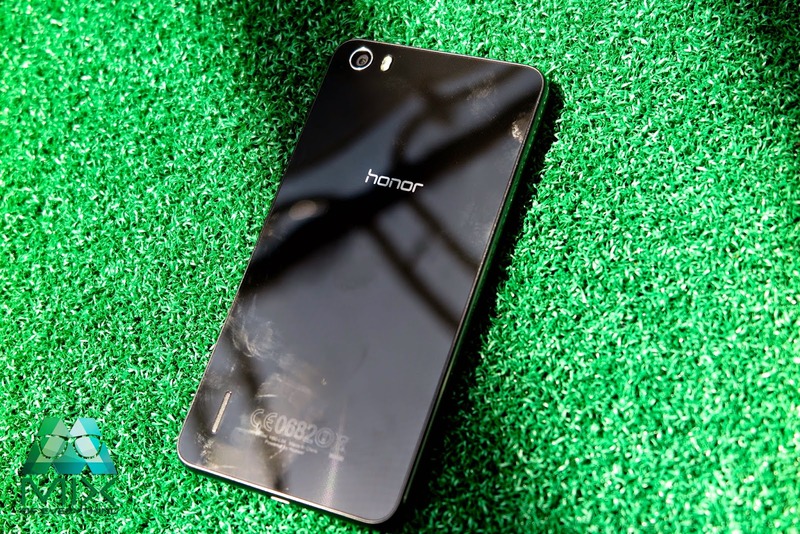 Gorilla Glass 3 in front and a shiny 'faux glass' plastic at the back. It is really shiny and it can easily get smudges and light scratches if you're the type who doesn't put cases on their phones. 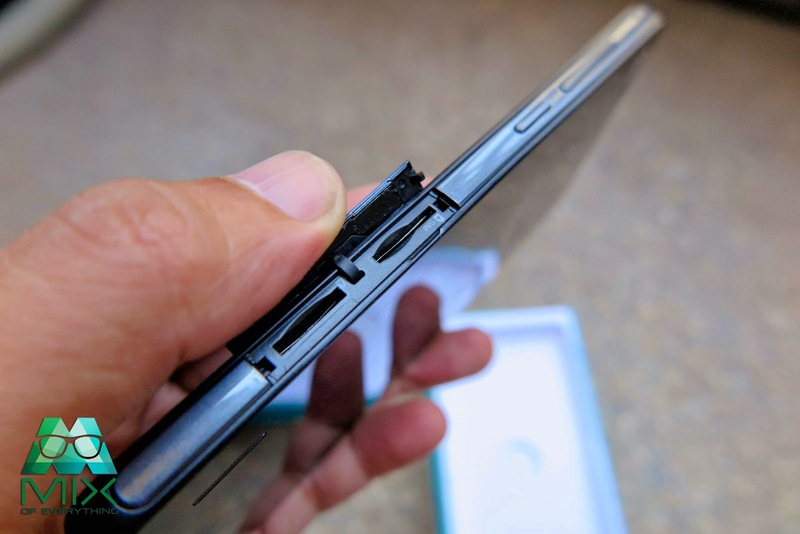 We would advise that you might want to consider using the protector that comes in the box or buy a decent case. The nice simple sides are also plastic. Cleverly designed with class, Honor was able to put decent ports and flaps for the Micro-SIM and MicroSD slots. 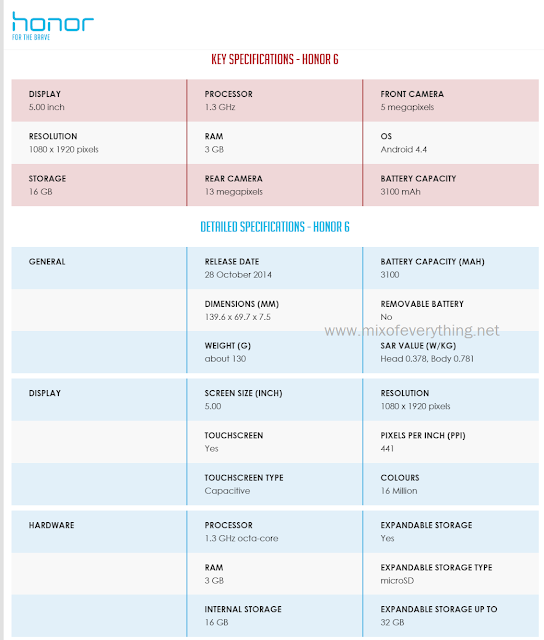 On top, you can see is an IR transmitter. 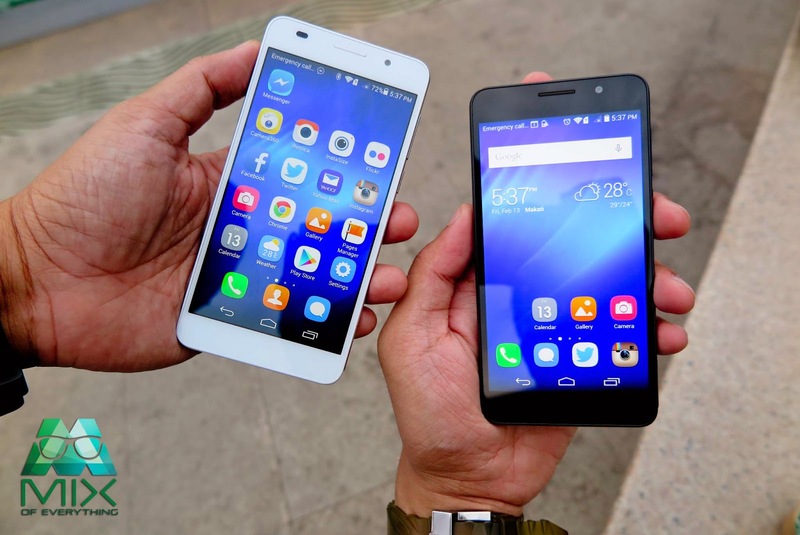 Even though there's no remote control app installed, you can download some at the Play Store. 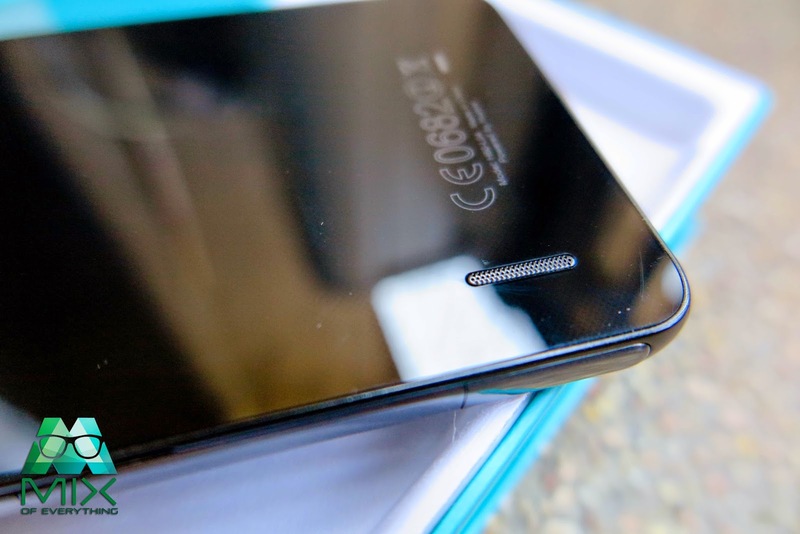 Top of the phone also has a socket for your headphones. 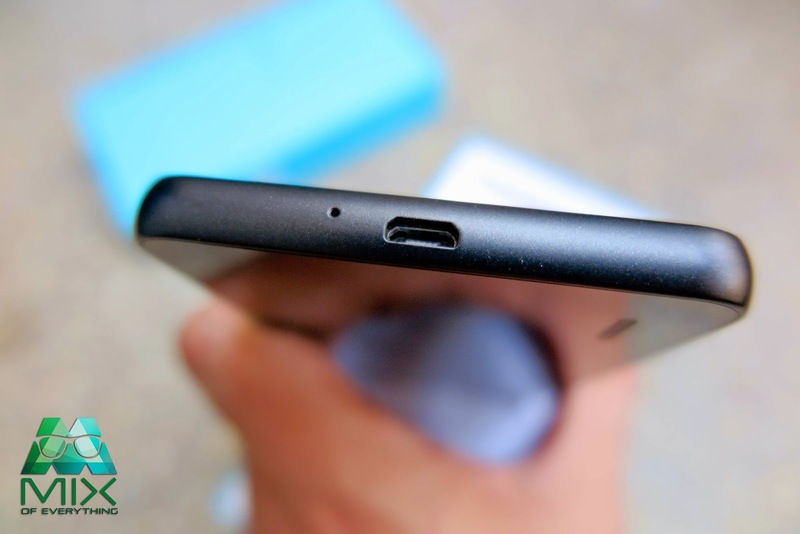 3.5mm jack. 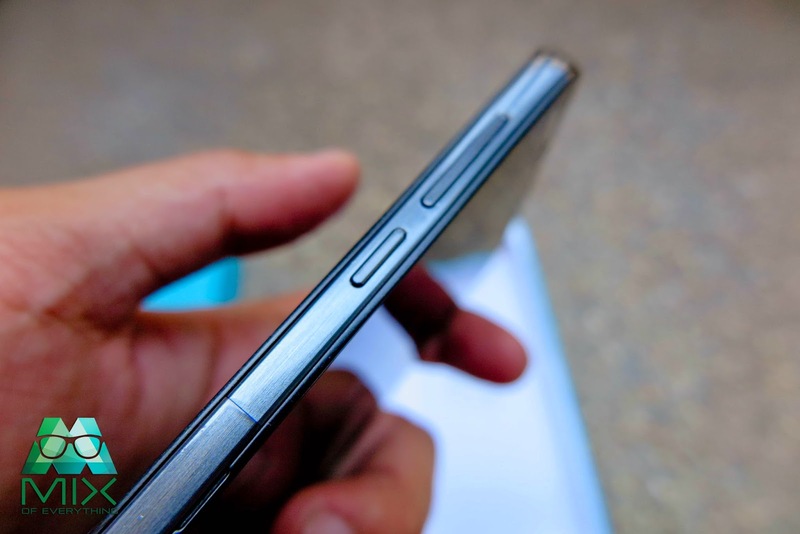 Micro-USB slot at the botteom and mic. 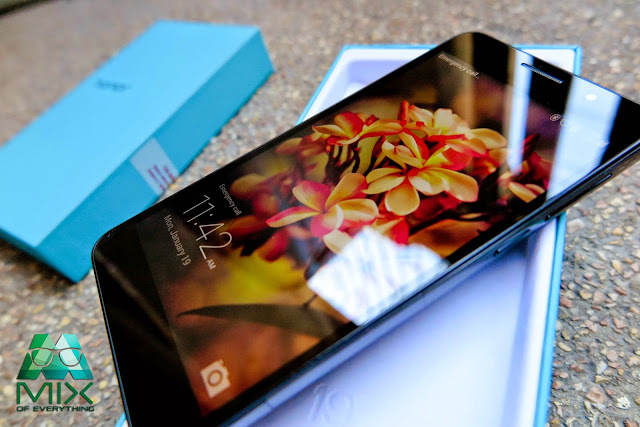 I tell you, this HONOR 6 is really something of amazing. 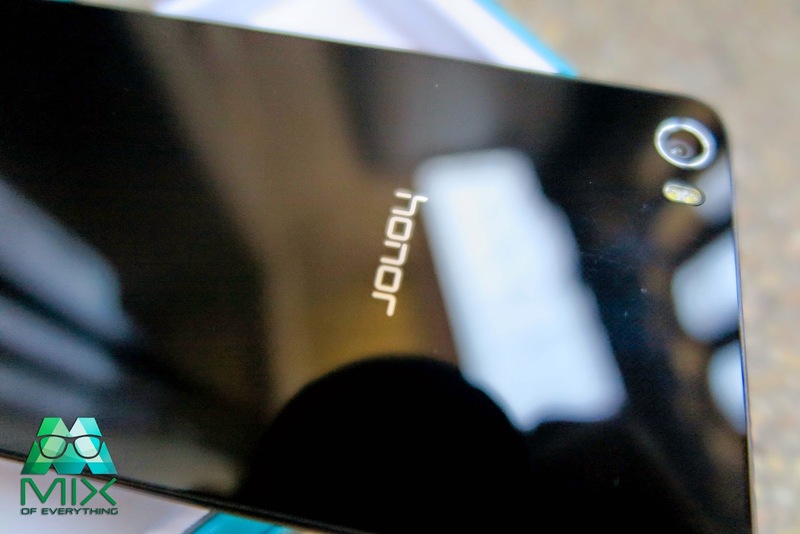 It's like having the experience of the two major smartphone players into this phone! and with its price tag. I assure you, it's a bargain! Check out photos I took using the Honor 6 here. 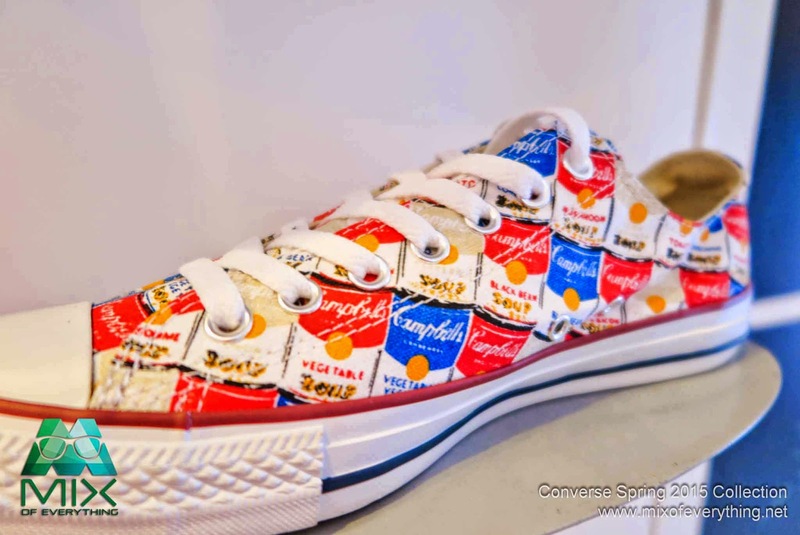 Converse All Star X Andy Warhol and other Collaborations! 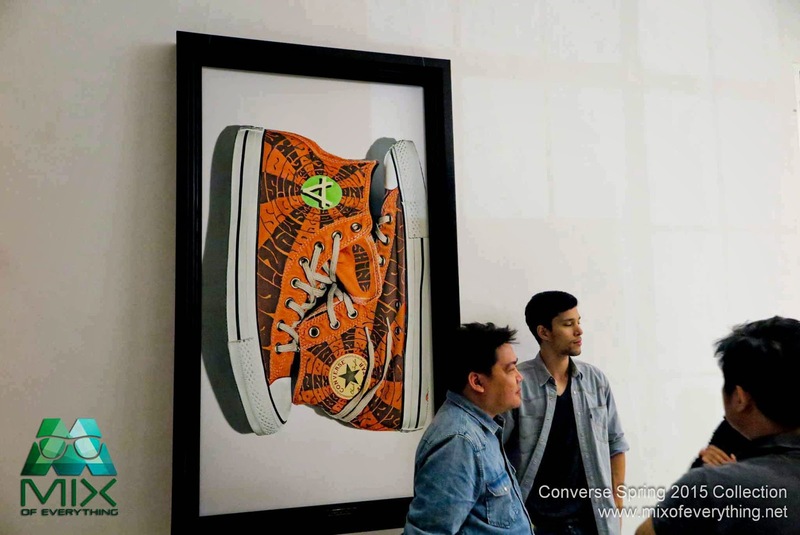 Fresh from the recent launch of Converse's Spring 2015 (See post here) Converse has also launched footwear collaboration. Now this one I'm pretty excited. Andy Warhol, Missoni and John Varvatos. 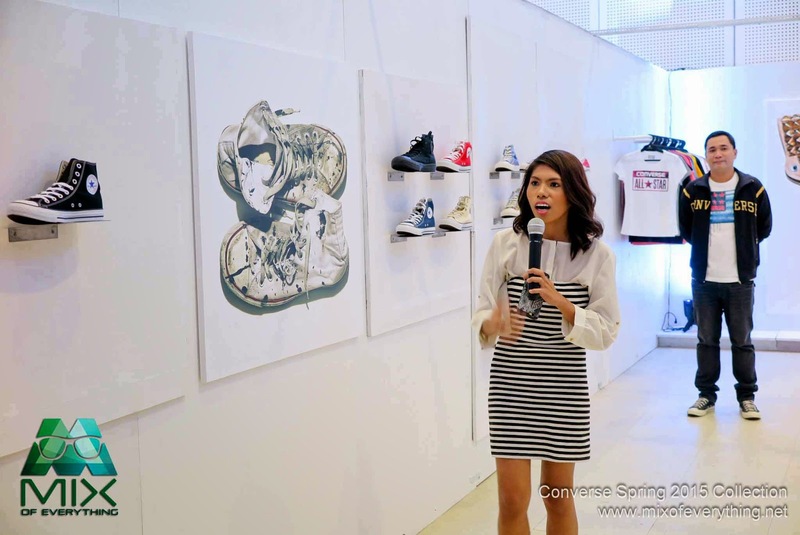 Converse has just recently launched their Spring 2015 collection at an events place in Makati. This year's Spring collection is all about the Chuck Taylor All Star collection that we all love. We were all gather at the welcoming area before we were allowed to take a peak at the collection. The new Sneakers collection is inspired by the creative spirit of Chucks! as we fondly call our favorite sneakers. Personalities and sneaker fans were also in attendance to witness the collection. 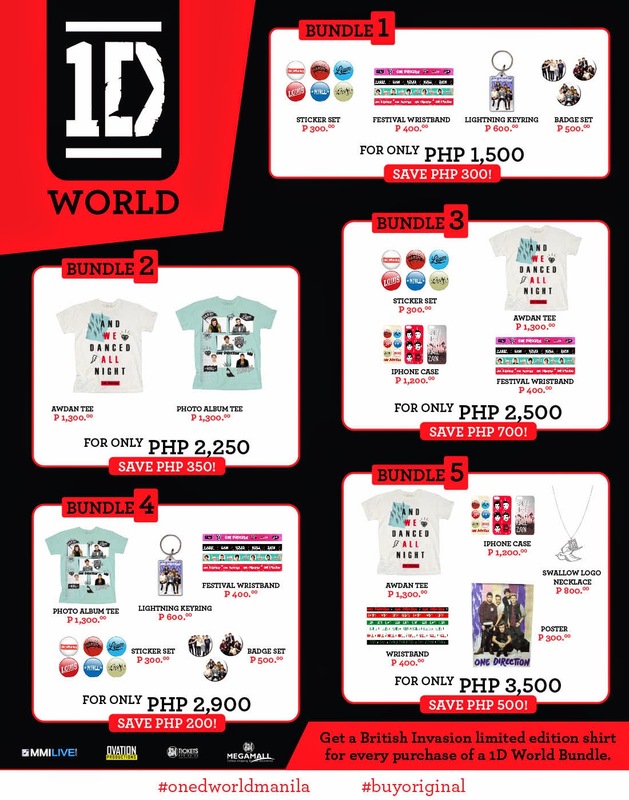 1D World Restocks Items Due to Public Demand; Only Open until Feb 28. Good news, Directioners! Due to public demand, One Direction’s official merchandise store in the Philippines, 1D World, has replenished 1D’s most popular items for sale! Manila, Philippines – February does not just mark the season of love but establishes the one-month marker until boy band sensation, One Direction, sets foot in Manila to perform for 60,000 fans in a two-day concert at the Mall of Asia Grounds. 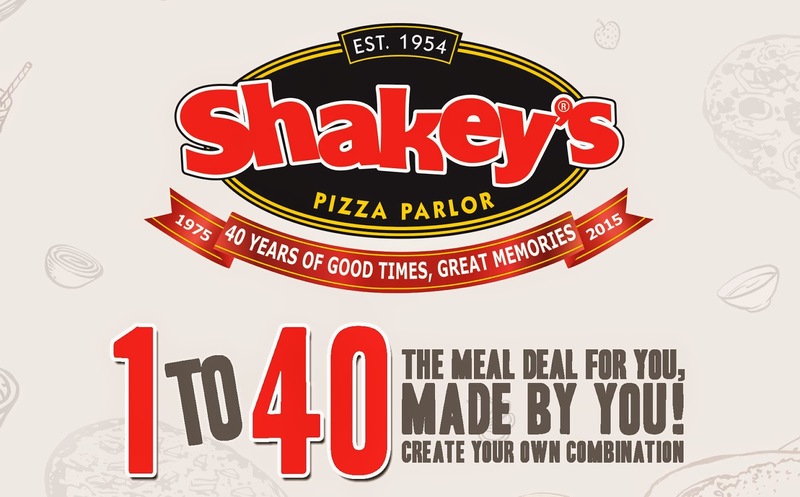 Shakey’s Celebrates 40 Years Promo! Shakey’s Celebrates 40 Years of Good Times and Great Memories with ‘1 to 40’ Meal Deal! Guess who’s turning 40 this year? And it is celebrating the only way it knows how—by giving all its Guests EXACTLY what they want. To celebrate good times and great memories, Shakey’s encourages Guests to create their own meal through the Shakey’s 1 to 40 meal deal. 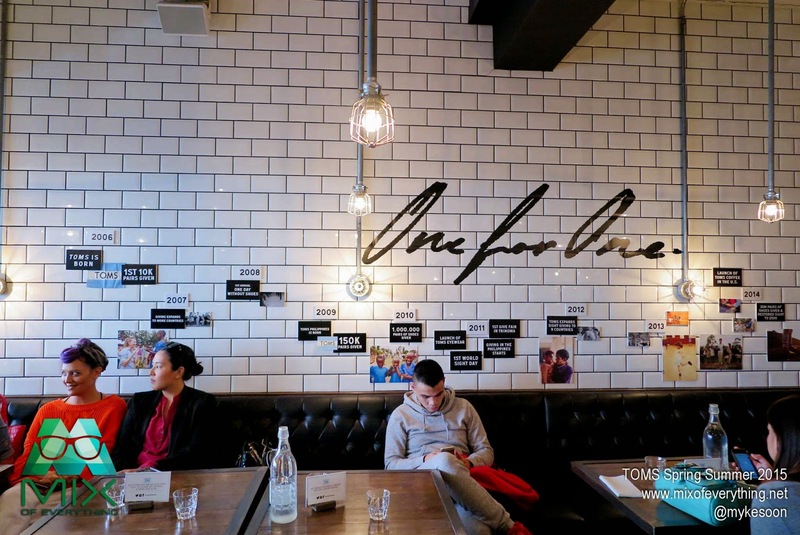 Through this promo, anyone can enjoy any four of the brand’s 40 most-loved offerings by customizing their own meals good for four people. 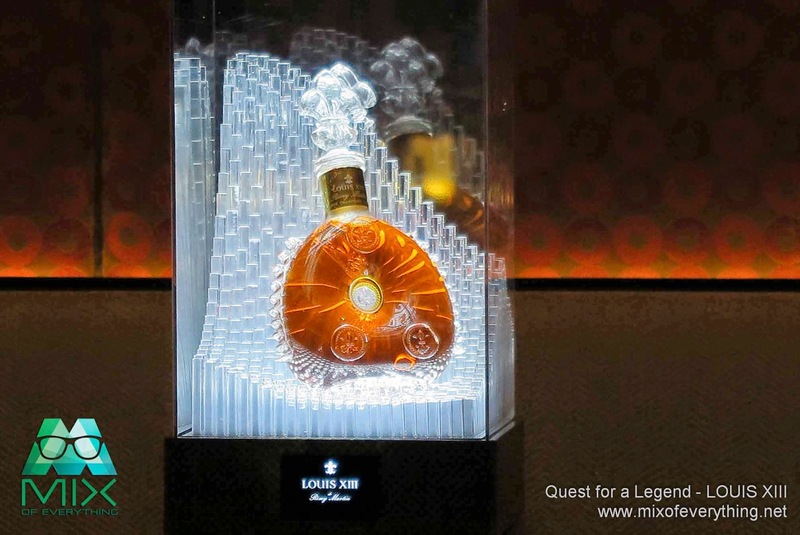 LOUIS XIII "Quest for a Legend"
Just recently, Remy Martin has launched a worldwide search for the oldest and rarest decanter of LOUIS XIII on earth. 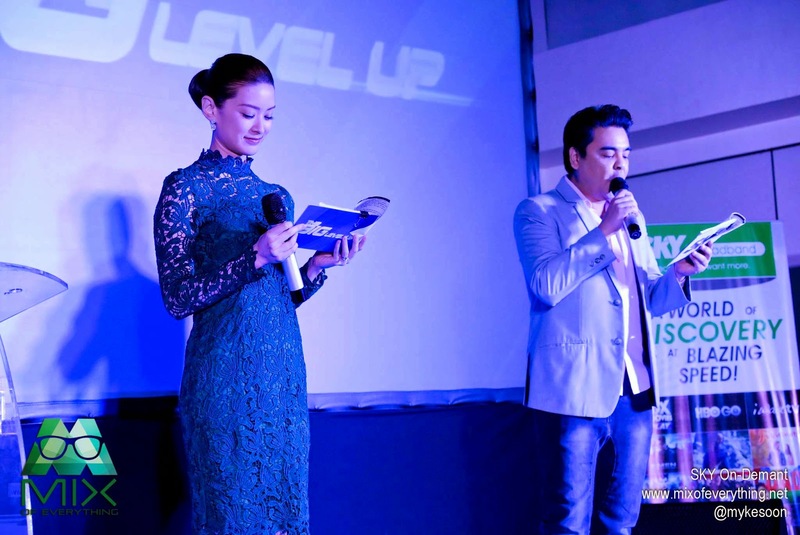 Entitled "Quest for a Legend", the launch was held at the new integrated resort at the Entertainment City in Pasay, City of Dreams Manila inside Crown's The Tasting Room. To cognac drinkers, Louis XIII is know to have established itself to be the most premium cognac drink right now. Tracing back as early as 1870's, the drink from Europe has set sail for the US and throughout Asia like Singapore, Malaysia, India and Philippines then and all over the world. Stuck in a tight situation? Need to make a quick but tricky decision? 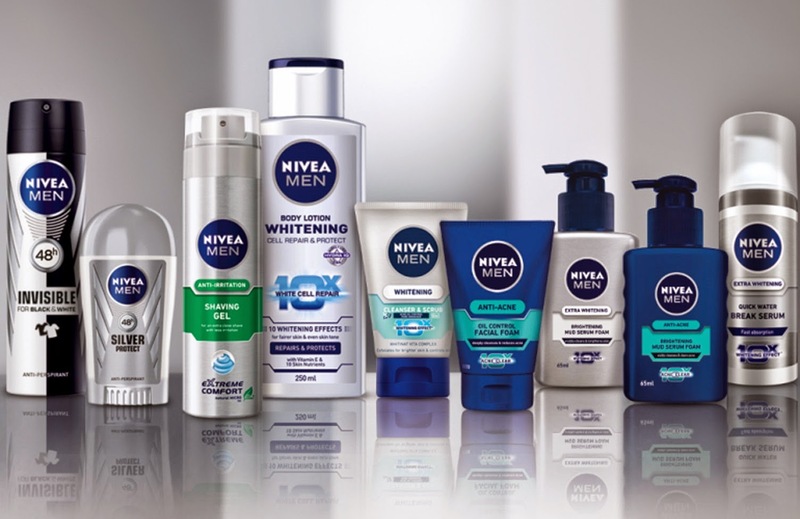 NIVEA MEN unlocks guys’ #Diskarte to face everyday as it introduces the newest range of products designed for today’s quick-thinking males. 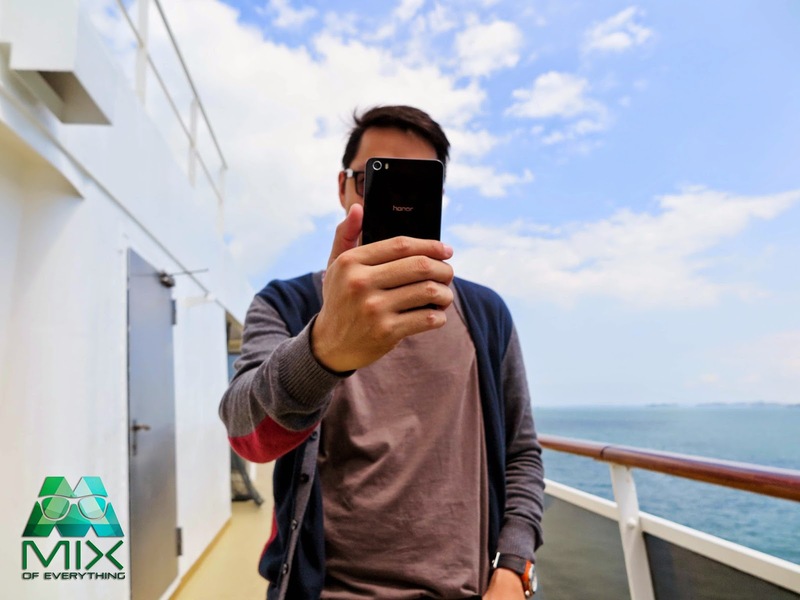 For these men, #Diskarte is the operative word, underlining the Pinoy’s ability to get through any situation, find ways to respond to curveballs that life may throw and still come out looking and feeling fresh, cool and definitely well-groomed. SOME OF HOLLYWOOD’S A-LISTERS ARE RUNNING WILD WITH BEAR GRYLLS ! Private jets, after parties, sparkling swag bags and a coterie of personal assistants, publicists, agents and managers. Why would anyone trade this for two days of roughing it in the wilderness? In RUNNING WILD WITH BEAR GRYLLS, the famed adventurer and survivalist will take six celebrities into wild and remote locations for a journey of a lifetime. RUNNING WILD WITH BEAR GRYLLS premieres every Tuesday at 9:00 p.m., starting February 17. Discovery Channel is available nationwide in the Philippines on every major cable, DTH, and local provincial operators. This may or may not be the rock that your girlfriend wanted but it is good and sweet enough for this Valentine's season. These custom made candies made its way from Singapore. What started out as an obsession to candy, it is now becoming an art and passion. 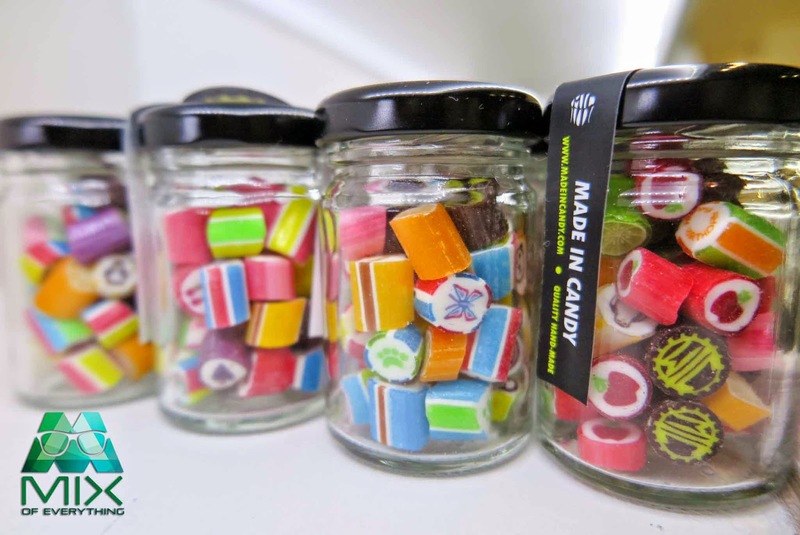 This candy kitchen in Mall of Asia Entertainment Hall is sculpting authentic hand-made candies catering to the different needs and design requirements of customers who walks inside the candy haven. 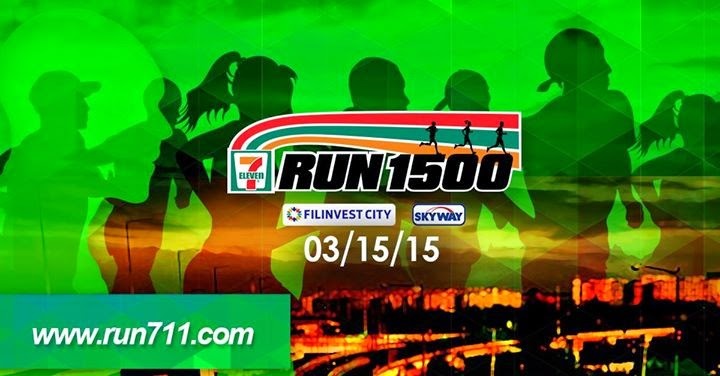 7-Eleven will be holding RUN 1500 this coming March 15, 2015, the latest installation to its successful Run series. The first ever 7-Eleven fun run, RUN 800, was held last 2012, and attracted over 10,000 participants. It was then followed by RUN 1000 and attracted close to 18,000 runners and was the largest paid race in the country in 2014. Traditionally, the 7-Eleven Run Series is also held to celebrate store opening milestones: RUN 800 to celebrate 800 stores in the Philippines, RUN 1000 to celebrate 1000 stores and this year, RUN 1500 in anticipation of opening its 1,500th store in the country. City of Dreams Manila is finally open and aside from the approx 380 gaming tables, 1,700 slot machines and 1,700 electronic table games, there's a whole lot more to this 6.2-hectare site at the Entertainment City. It has the first ever DreamPlay in the world, set to open this March 2015, three hotels, retail shops and dining. 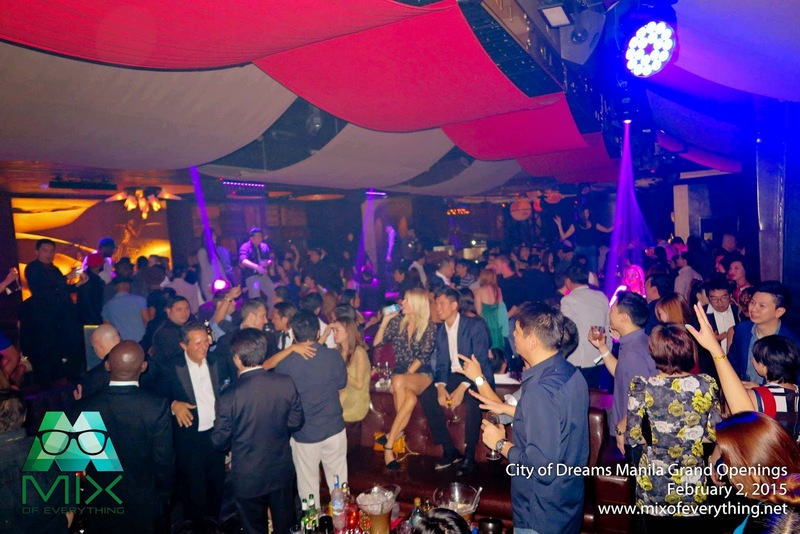 It also houses two of the hottest global nightclub brands - Pangaea and Chaos. 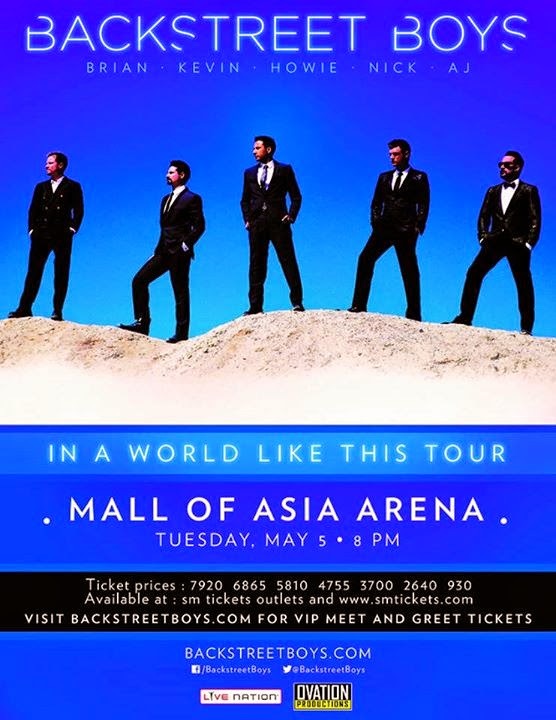 One of the hottest nightclub in the world is finally here in Manila and inside City of Dreams Manila. Led and developed by Michael Van Cleef Ault also known as the "International King of Clubs". Stamping its position as a world-class tourism destination in the Philippines, Resorts World Manila earns another tourism laurel by housing one of the most beautiful cinemas in the world. 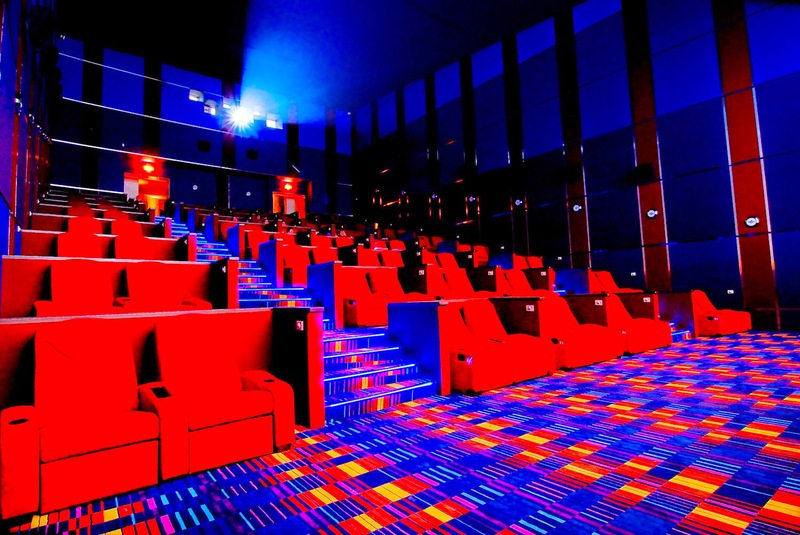 Citing 25 of the most beautiful cinemas all over the world in its website post on January 15, online magazine Architecture and Design listed Resorts World Manila’s very own Newport Ultra Cinema 1 at its Newport Mall further cementing its position as the country’s premier one-stop, nonstop tourism destination. Premier lifestyle destination Resorts World Manila (RWM), Full House Theater Company in cooperation with Viva Communications, Inc. (Viva) brings to life a story that has transcended Philippine entertainment. The blockbuster collaboration is set to produce a theater adaptation of the classic drama BituingWalangNingning. The story tells of a singer’s rise up the competitive ranks of show business following her plight through love and the hardships she endured on her way up its steep ladder to success. 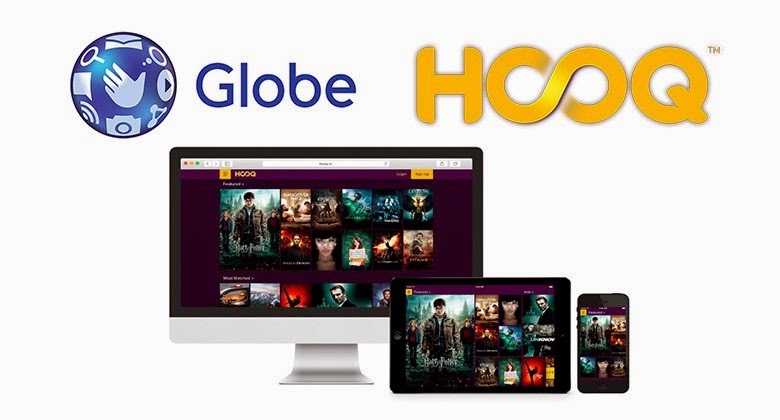 HOOQ, Asia’s video-on-demand service, debuts in the Philippines in partnership with Globe Telecom offering over 10,000 blockbuster movies & TV series. 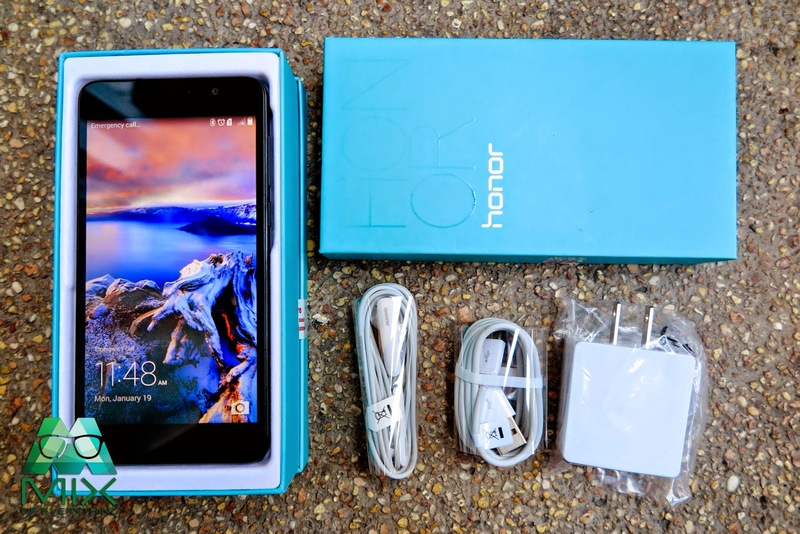 Just one week after its establishment, HOOQ, Asia’s video-on-demand service, announced that it will kick off in the Philippines from late February in partnership with Globe Telecom. GetGo is the new CEB Club. I visited the Cebu Pacific site, and as I was browsing for flights, I chanced upon this Get Go logo. When I clicked it, it led me to this page. 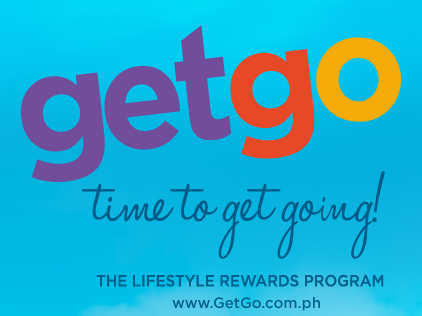 https://www.getgo.com.ph/web/cebu/home. I read, CEB Club is now GetGo! 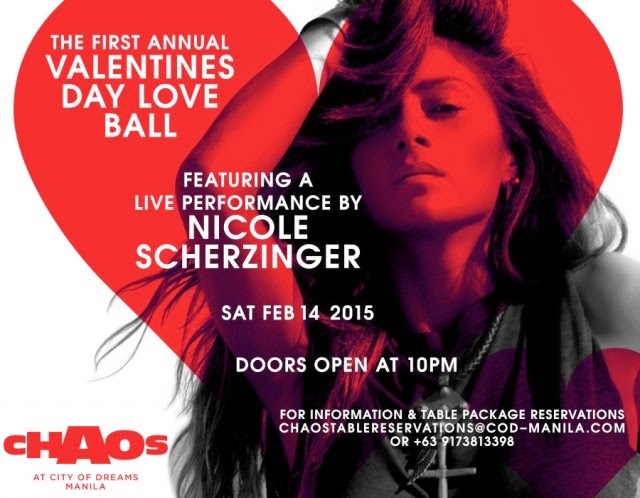 The Chaos Valentine's Day Love Ball brings Nicole Scherzinger to this new party place at City of Dreams Manila! This happens on February 14, 2015, Saturday, 10PM at the Chaos Nightclub. Champalok Asim-Kilig Treat from Jack 'n Jill. The Walking Dead Returns on FOX!